TWO WOMEN HAVE been arrested in relation to an investigation into human trafficking, money laundering and prostitution. This morning, Gardaí searched two premises in the Mullingar area, Co Westmeath. 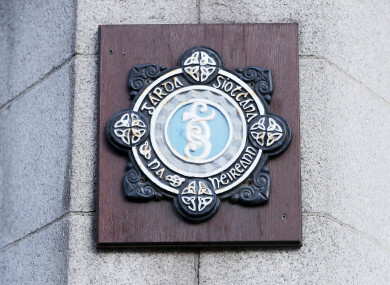 Two women, one aged 42 and the other aged 29, were arrested in connection with this investigation and are currently detained at Mullingar Garda Station under the provisions of Section 50 of the Criminal Justice Act 2007. Email “Two women arrested in Mullingar area in human trafficking investigation”. Feedback on “Two women arrested in Mullingar area in human trafficking investigation”.